From Quora: Could we ever live on the moon? Engineering can provide a habitable environment within almost any exterior environment. This outstanding view of the Moon was photographed from the Apollo 11 spacecraft July 21, 1969 during its trans-Earth journey homeward. The moon can do one of those (No. 5), by itself. We would have to engineer the first four. 1) We have technologies that can extract oxygen from moon rock and remove carbon dioxide from air. With an initial input of nitrogen to make the air nonflammable, we could provide this need. We have been practicing oxygen generation and CO2 scrubbing on the International Space Station for years. 2) Water can be obtained by extracting hydrogen and oxygen from lunar soil and using fuel cell technology (electrolysis) to create water. We’ve used fuel cells to do this on the Space Shuttle and International Space Station. Given water, we can grow food in hydroponic greenhouses. We’ve experimented with this on ISS, but on the ISS scale, it’s easier to just ship food. 3) Just as on ISS, we can use heaters and air assemblies to moderate cabin temperature and humidity. 4) Radiation is the biggest challenge. ISS is close enough to Earth to be moderately protected, but we still worry about storms, and thus have hideout locations where large water tanks are between the crew and space. On the moon, the easiest solution might be to bury the crew living quarters in soil. To be worth it, we have to identify tangible benefits to being there. One is mining Helium-3. Once we figure out how to use Helium-3 as a fusion power source, it might be viewed as the next oil. As earthbound energy sources become more scarce and costly, mining the moon for He3 might become rewarding. 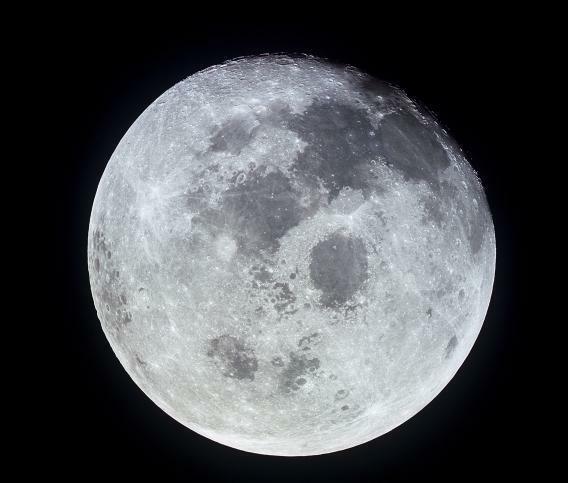 Scientists would like to have astronomical observatories on the moon. Tourism might be a valid market. Put a couple hundred miners, astronomers, technicians, and hospitality services on the moon and that might create a need for other support persons, like doctors, farmers, and entertainers. Eventually a city might form, much as they did to meet the needs of the gold rush. What are some mind-blowing facts about the Sun? Are astronauts required to have perfect or near perfect senses (sight and hearing specifically) to be sent into space? What other physical traits must they possess? Why did the space shuttle never travel to the moon?